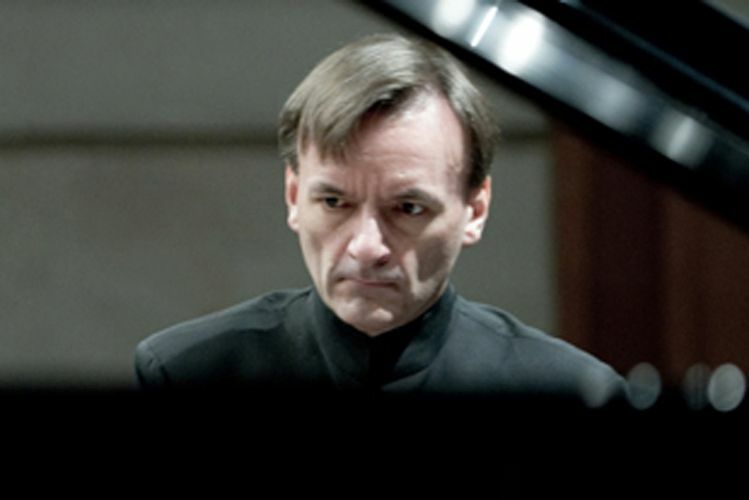 Stephen Hough returns to join the SSO for Dvořák's Piano Concerto. A lesser known masterpiece overshadowed by the popularity of the Cello Concerto and Violin Concerto, it features a beautiful slow movement and lively Czech dance melodies in the finale. Principal Guest Conductor Okko Kamu will also conduct Sibelius' Second Symphony, an immensely popular work featuring a glorious finale.